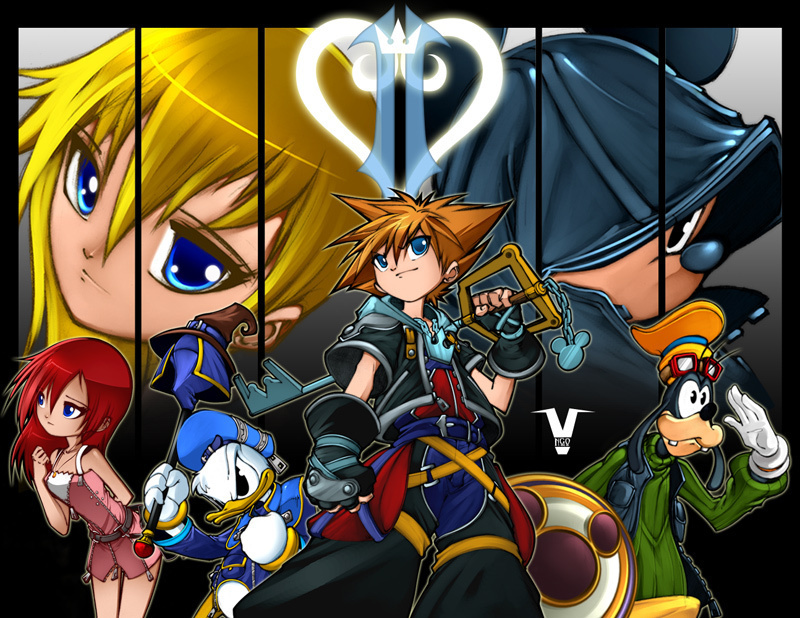 Kingdom Hearts. Harry Potter fan and also Kingdom hearts fan Who knew? I sure did'nt, if I had I'd have a dit we'd be perfect pals. Guess great artists are plus alike then they let on. still eny him though.. HD Wallpaper and background images in the Dex3fan club. Harry Potter fan and also Kingdom hearts fan Who knew? I sure did'nt, if I had I'd have a dit we'd be perfect pals. Guess great artists are plus alike then they let on. still eny him though. crazt thing is though, looking at his sketches, I could draw exactly like him, and do at some points! and yet I can never get it right except maybe every 7'893.million times.I SHALL SOMEDAY GET MY REVENGE!!!!!! definitly not today, probably not tommorrow, but I shall get it....what? I'm talking about My revenge as in I'll get better at drawing then him. I'm fourteen,sheesh gimme a break. I've got plenty of time to learn more elaborate skills then he's got. and when he dies I shall get My revenge(also wanna write a comic my brother said he would then quit I didn't even get started yet)and I LUV YOUR ART WAAAAAAY BETTER THAN MINE!!! !